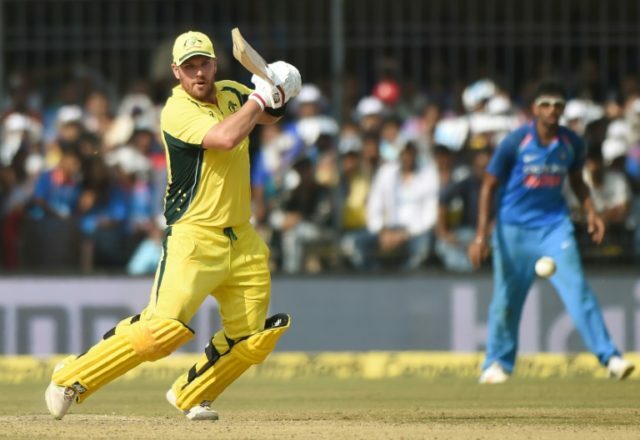 Indore (India) (AFP) – India’s bowlers fought back strongly after opener Aaron Finch’s blazing century to restrict Australia to 293-6 in the third one-day international on Sunday. Finch, who smashed 124 on his return to the side after a calf injury, forged a 154-run second wicket stand with skipper Steve Smith, who made 63 — giving the visitors hope of a 300-plus score at the batting-friendly Holkar Stadium. But paceman Jasprit Bumrah and left-arm wrist spinner Kuldeep Yadav claimed two wickets each to rattle the middle order as India sought a series-clinching win in the five-match series. Finch’s 70-run opening stand with David Warner, who made 42 before being bowled by Hardik Pandya, set the tone for Australia’s early dominance after they elected to bat. Finch not only got runs against the quick bowlers but also tackled the two wrist spinners with aplomb to register his eighth ODI hundred with the help of 12 fours and five sixes. Yadav struck against the run of play to get Finch’s prized scalp after the batsman mistimed a pull and Kedar Jadhav took a safe catch at deep mid-wicket. 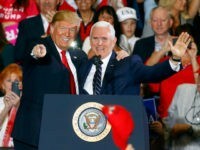 Yadav struck again to have Smith caught at long on after the star batsman had recorded his second successive fifty of the series. Glenn Maxwell joined his skipper back in the pavilion in the next over after being stumped off leg-spinner Yuzvendra Chahal for five as the visitors lost their way. Bumrah combined with fellow quick Bhuvneshwar Kumar to close out the innings. Just 34 runs were conceded in the last five overs for the loss of two wickets.